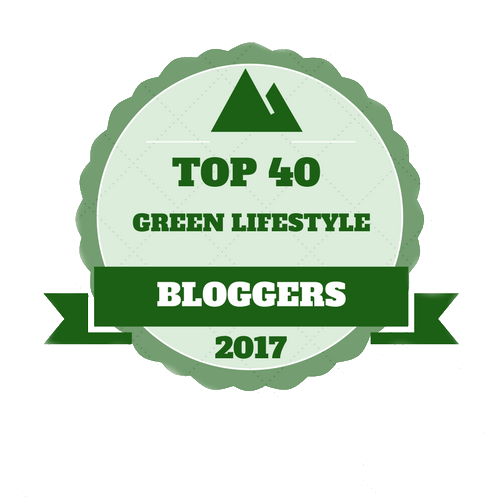 This guide will help in gaining a deep understanding of why we need to totally alter the conventional way of cleaning our home in order to best suit our health and environment. Thank you very much for sharing this. I would like to see more good information on this.